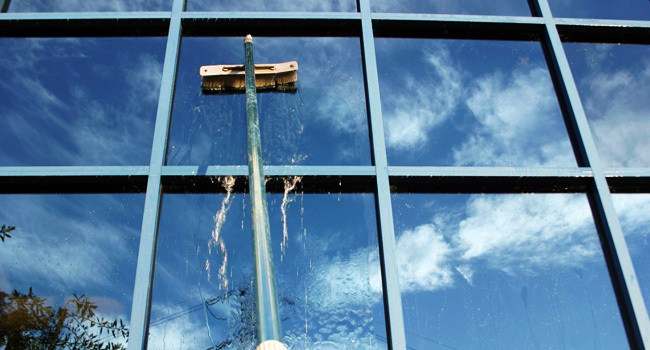 Cleaning Scotland offers the complete package for all your window cleaning needs. Whether it’s a one-off or regular contract; from low level window cleaning with a traditional mop and blade to rope access, or advanced solutions for difficult to access situations such as reach and wash (pure water fed pole systems). Traditionally window cleaners have relied on portable ladders and scaffold to access hard to reach windows but Cleaning Scotland is leaving the past behind and now mostly uses waterfed pole systems (a telescopic pole fitted with a brush) that allows the operators to reach windows up to 229 metres/60 feet from the ground, thereby helping to remove the risks of working at height. If we have to work at height then we employ rope access methods, the benefits of which include easy access and the speed with which workers can get to or from difficult locations. This is a specialised window cleaning task and we only employ competent and properly trained and licensed operators to use this equipment. As safety is of utmost concern, risk assessments are always carried out before any cleaning. 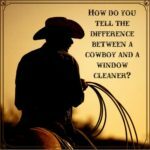 How do you tell the difference between a cowboy and a window cleaner? You wont find any cowboys in Cleaning Scotland – we are fully insured as well as holding ISO 9001, ISO 18001 and ISO 14001 accredited. Don’t take risks by using an uninsured window cleaner. 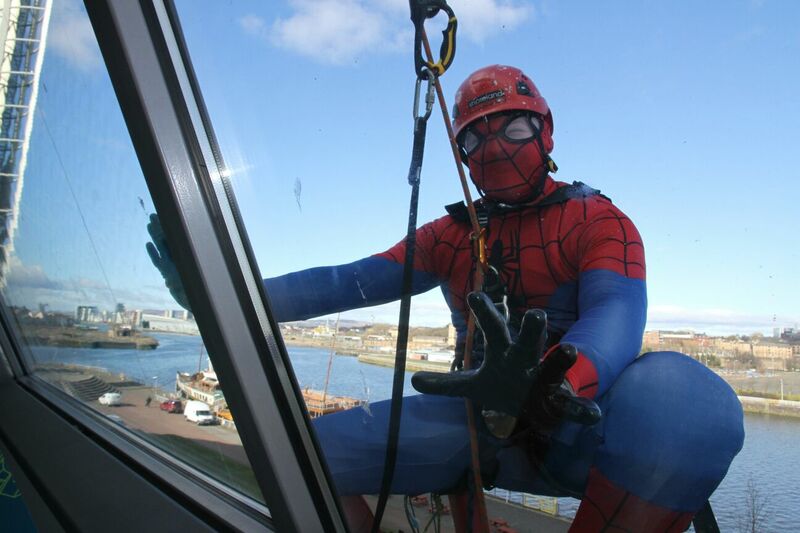 We recently had a very special visitor at a rope access job in Glasgow’s science centre but we can’t promise that Spiderman will visit every site!